Automated announcements can be used in entrance ways and throughout your facility to inform visitors of key information. Trade shows and exhibitions provide an ideal opportunity for the announcements and messages to be played for patron information. 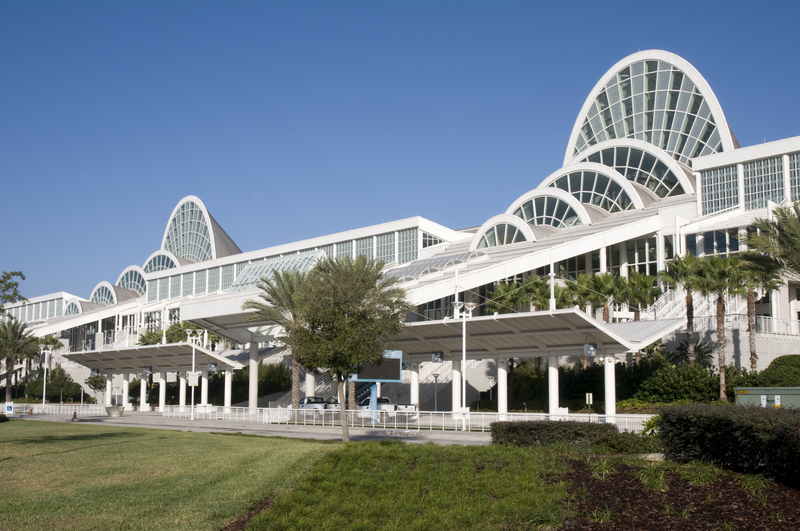 When multiple trade shows occupy your convention center you may want to welcome and notify guests of directions to their specific events. 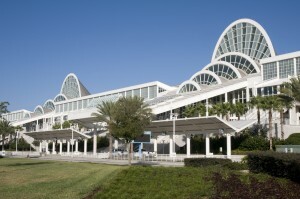 Announcements could be marketed to your individual exhibitors and generate revenue for your facility. That will pay for an announcement system many times over. With the Sound View Electronics Innovative Announcement Management Systems (AMS) you can control your messages in multiple areas and zone from your desktop. Announcements can be scheduled by time, day of week, or date. You can prepare your messages weeks in advance and arrange for them to be deployed at the appropriate time and day. 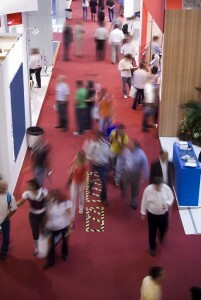 Multiple trade shows can be effectively managed by directing messages to the proper escalators and public areas. Announcements played on or near the exhibit floor can notify attendees of key events and advertise booths to visit. To learn more about Sound View Electronics powerful Announcement Management System please click here.